This colorful floral backdrop is made of flowers, flourishes, scrolling, filigree and simple circle shapes. 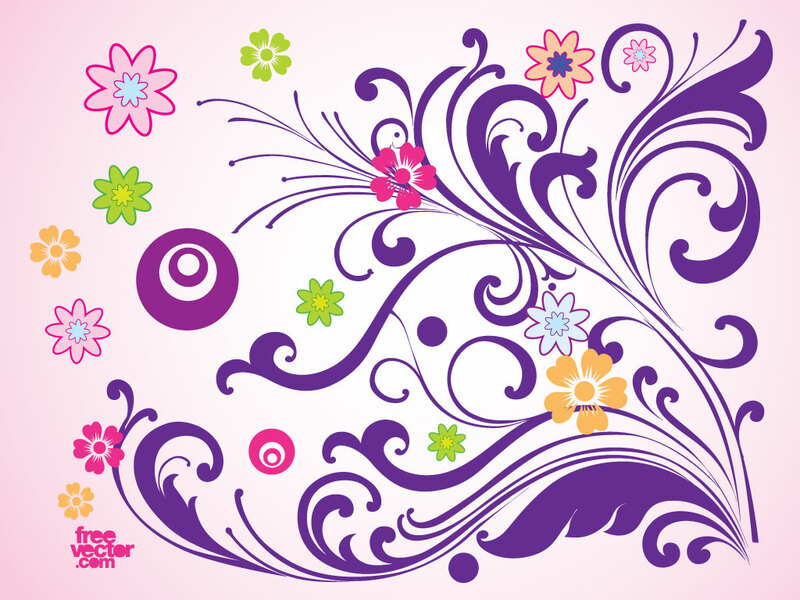 A beautiful background or a great set of floral and decoartive vectors for your designs. A must have download for your collection. Tags: Colorful, Decoration, Floral, Flower, Ornamental, Scroll, Victorian, Vintage.